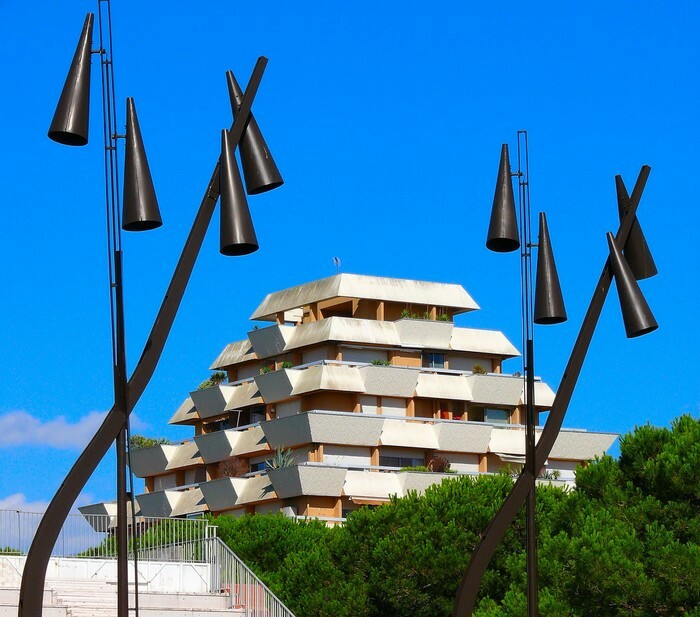 At the heart of Languedoc, on the Mediterranean’s shores, history is still very much alive. Languedoc has been settled by humans since prehistoric times. In the classical era they grew grapes, first imported by the Greeks. Ever since, changes in the landscape, architecture, economy and political life have continued to be linked to what really is a ‘wine-growing civilisation’. Megaliths (menhirs, carved standing stones and dolmens) rise up out of the garrigues around Montpellier (Mediterranean scrubland), on the limestone Larzac plateau and in Haut Languedoc. 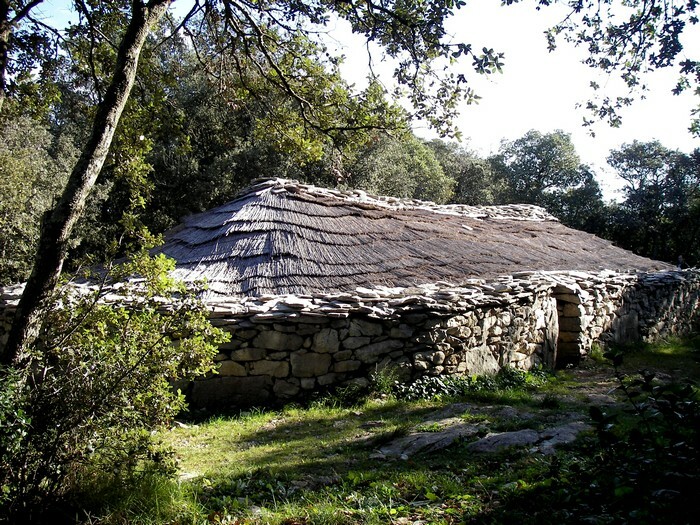 Not to be missed: the Musée de la Préhistoire in Saint Pons; the Pic Saint Loup Museum in Les Matelles, the Cambous prehistoric village. 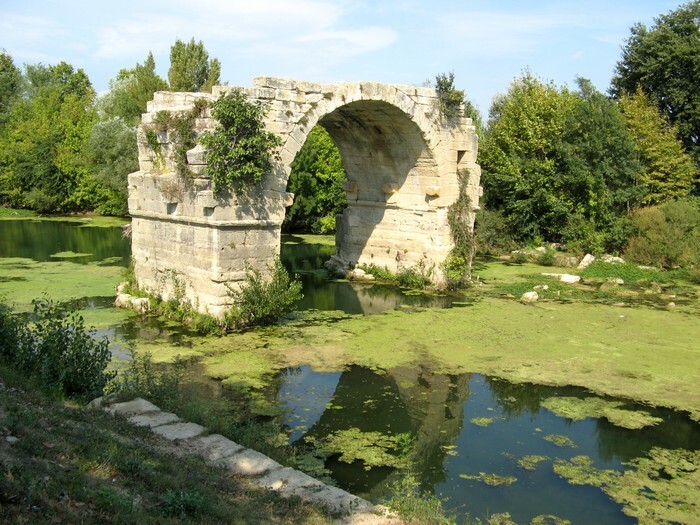 From the Montagne Noire to the Mediterranean Sea, the Romans built roads (Via Domitia) and towns. 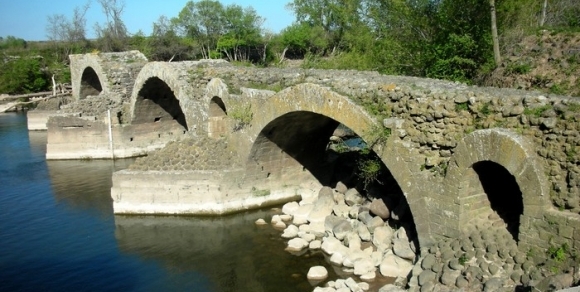 Follow in their footsteps and visit one of the ‘oppida’ (Roman towns) at Ambrussum or Ensérune. The Romans were the first to develop mining and expand wine-growing in Languedoc. Some of the Gallo-Roman villas are veritable palaces, such as Villa Loupian. - Cultivation of olives and vines becomes more intensive. The drapery trade also grows. - Montpellier, a trade and finance centre, creates the first ever Faculty of Medicine. 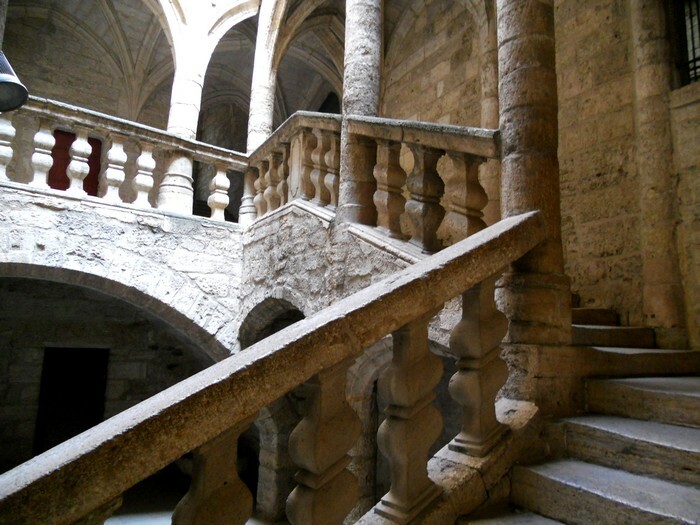 - Romanesque art flourishes in religious buildings such as in Agde, Maguelone, and Saint Guilhem le Désert, on the pilgrimage route to Santiago de Compostela. and Minerve were sacked in 1209. 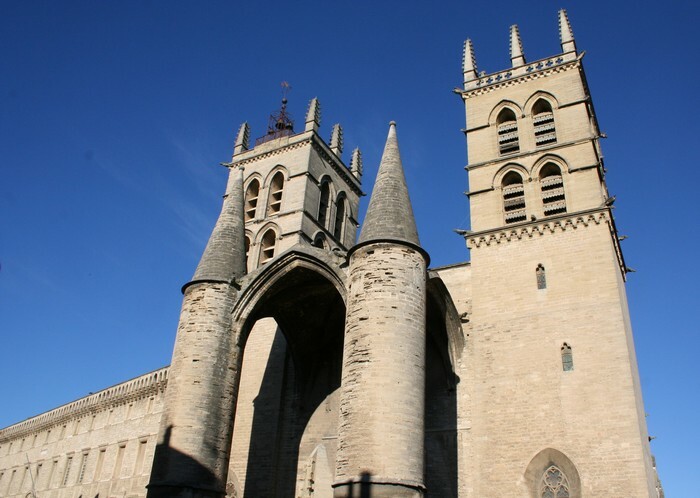 A Protestant community emerged in the towns of the plain, such as Montpellier and Lunel. Royal power looked with favour on Pézenas which became the seat of the Etats du Languedoc (regional parliament). 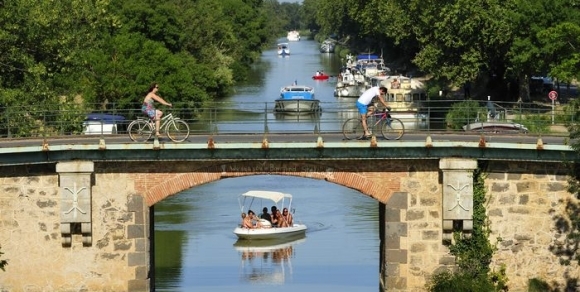 At the end of the 17th century the port of ‘Cette’, nowadays known as ‘Sète’ was built, as was the Canal du Midi. This helped with the export of cloth, cereals, wine and brandy. There was strong support for the French Revolution. The Republic was proclaimed in Montpellier in 1791. The railway enabled the Hérault area to send its wine all over France. However, this monoculture collapsed with the outbreak of vine diseases. The mining and textile industries also disappeared. 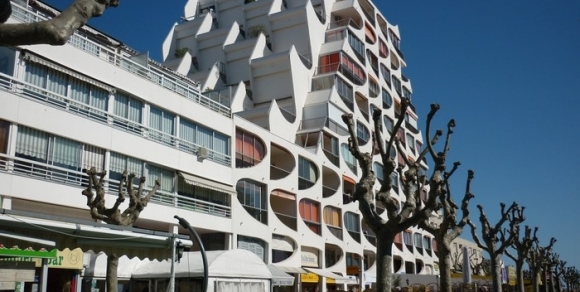 In the 1960s, Languedoc turned to tourism, with the creation of seaside resorts to attract holidaymakers.